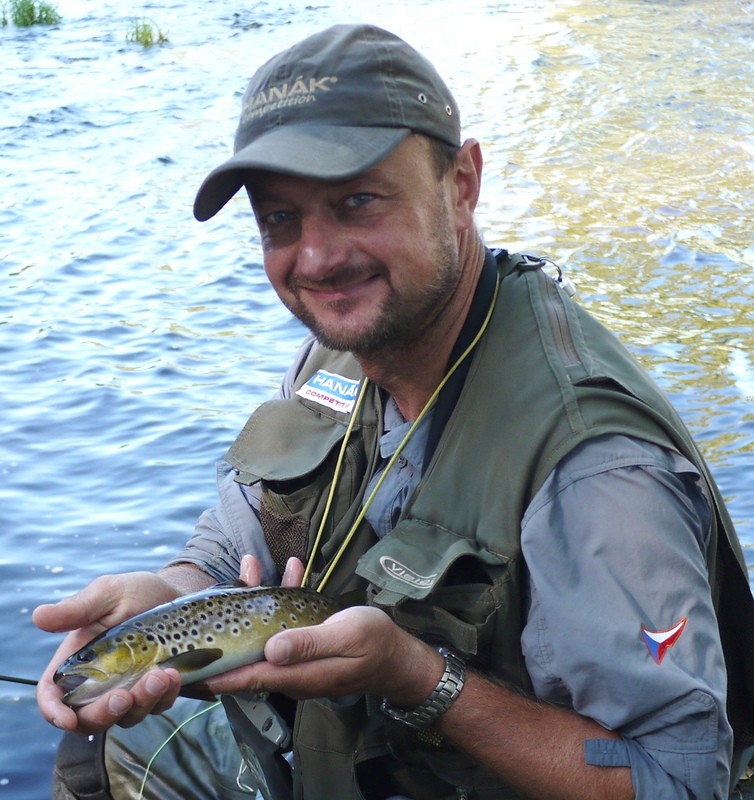 After four years as a top event in the royal angling discipline, the European Fly Fishing Championship is coming back to South Bohemia – this time centered in Vyšší Brod, in Penzion Herbertov. We are very proud that the organization of this event was awarded to the South-Bohemian Regional Board of the Czech Anglers Union. 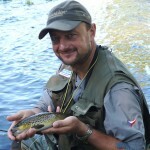 It is in appreciation of the long-term active participation of Czech representatives in the international fly fishing sport, the annual successes of our competitors, the long-term care of our salmonid fisheries in South Bohemia and also the very successful organization of the European Championship in 2011 and World Championship 2014. 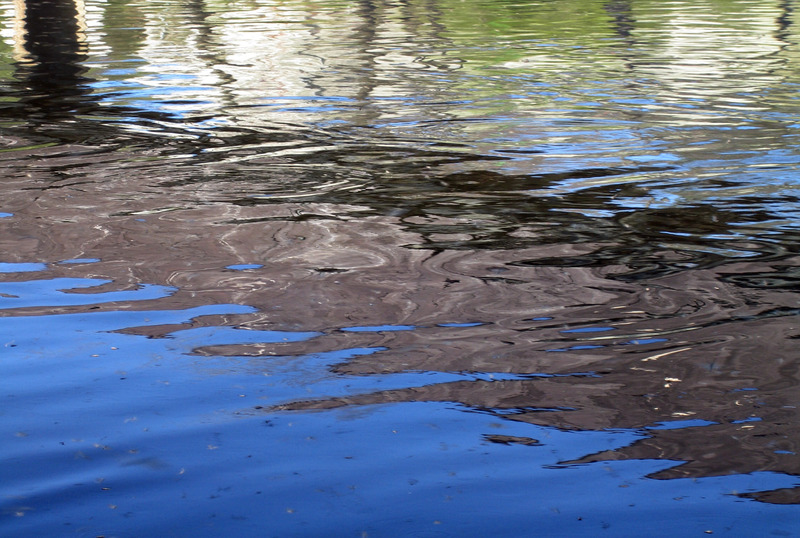 Competitions will take place in the Vltava river, and on the Květonov reservoir near Kaplice between June 6th and June 11th 2018.